Juniper and raspberry, with a hint of coriander, create a sensation of Swedish forest. The scent hints of sweet vanilla and cardamom. And with the aftertaste, we’re introduced to distinct, lingering tones of citrus. 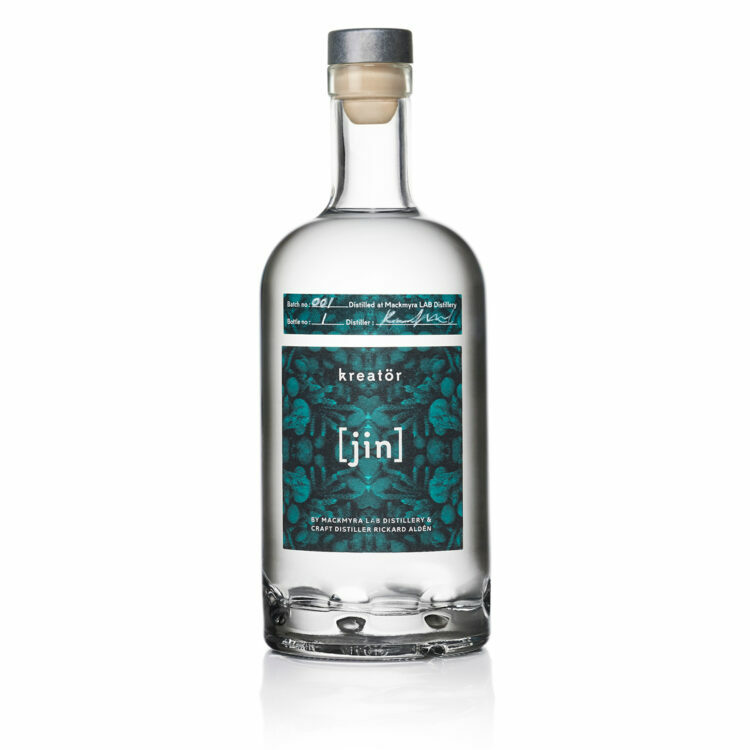 Enjoy this Gin just as it is, on the rock’s, or in a classic Gin & Tonic.